Location! Location! Location! 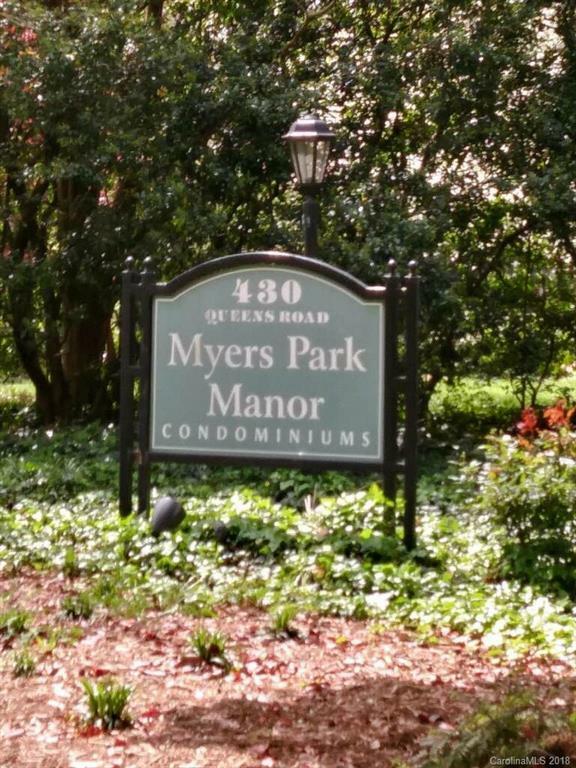 Don't wait too long to make your offer on this highly sought after Myers Park neighborhood Condo. Such a great location near Downtown Charlotte, hospitals, restaurants and colleges. Enjoy your private covered and secure balcony and the near by in ground pool. Cozy up to the wood burning fireplace in the living room on those cold winter nights. New heat pump summer of 2017. Please see attached Myers Park HOA Handbook for more information. Tenants have moved out so home is vacant for your showing and closing convenience.